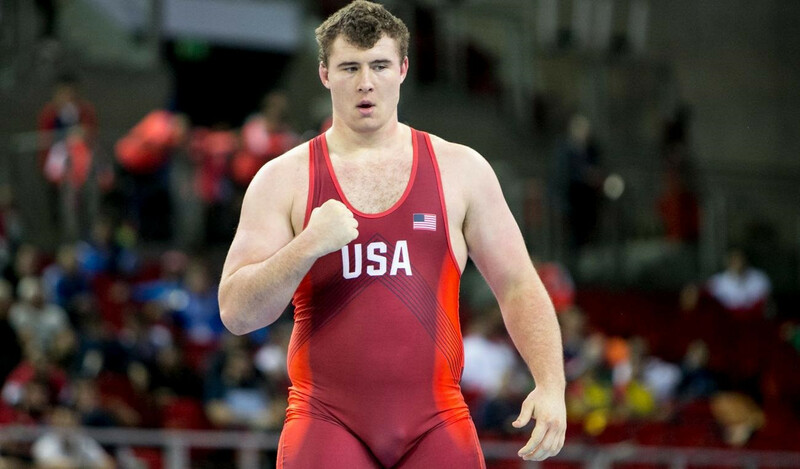 Georgia's Dato Marsagishvili was among the athletes that impressed most during the first day of qualification action at the United World Wrestling (UWW) Beach Wrestling World Series event in Chaves in Portugal. 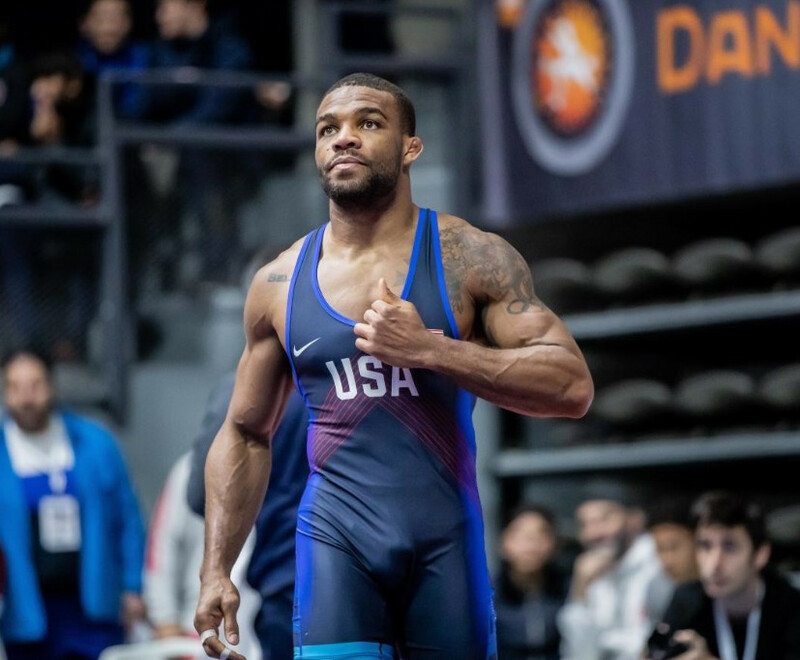 Chaves in Portugal is set to host the first leg of the United World Wrestling (UWW) Beach Wrestling World Series with competition to be spread over the coming two days. 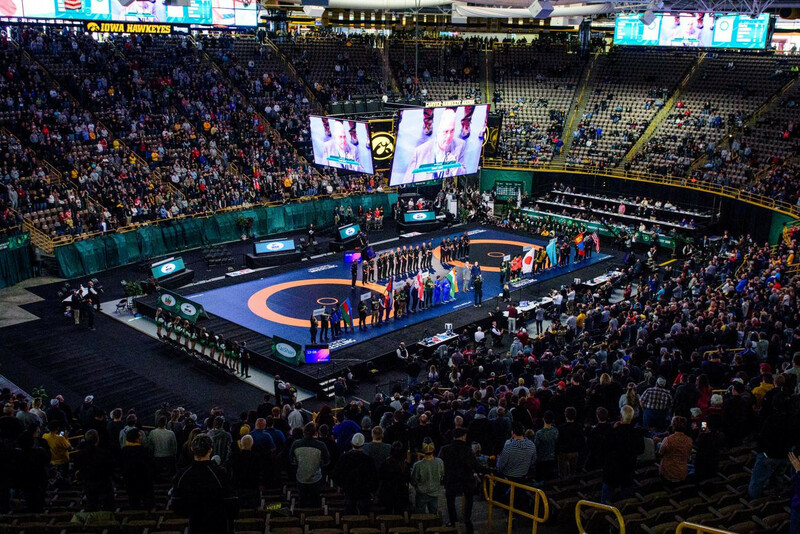 United World Wrestling (UWW) has confirmed plans for a worldwide tour of beach wrestling - the fastest growing new discipline within the sport. 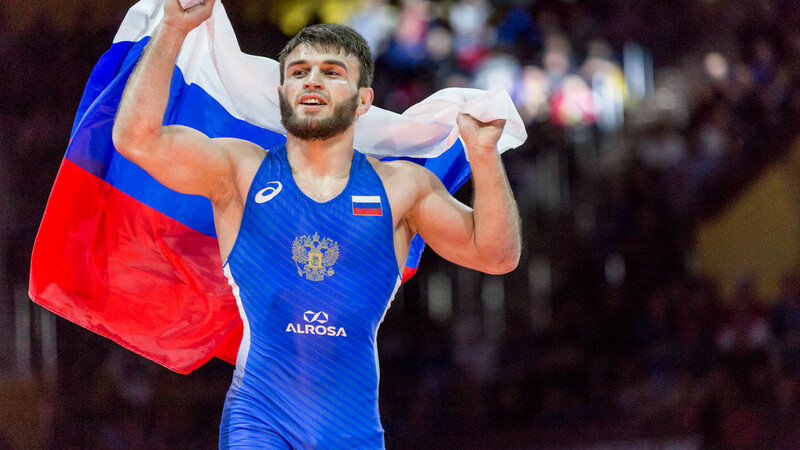 Viktor Lorincz beat Algeria's Bachir Sid Azara to win 87 kilograms gold on home soil at the United World Wrestling Greco-Roman Hungarian Grand Prix in Gyor. 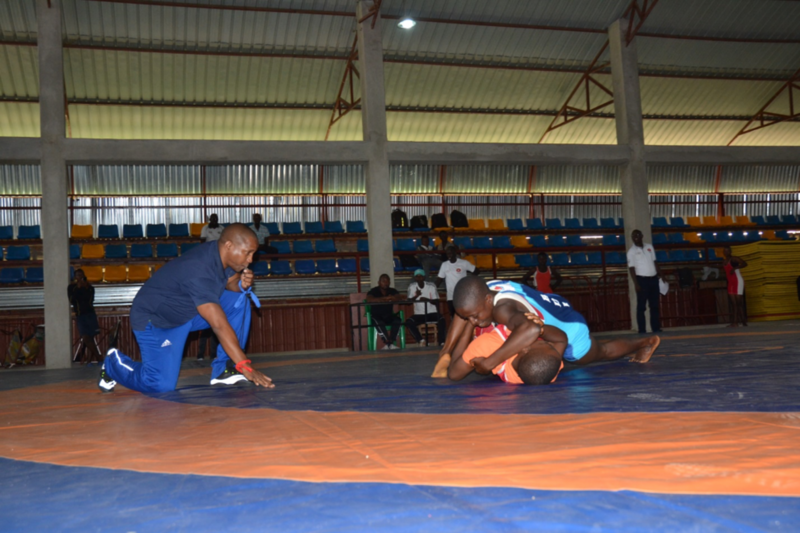 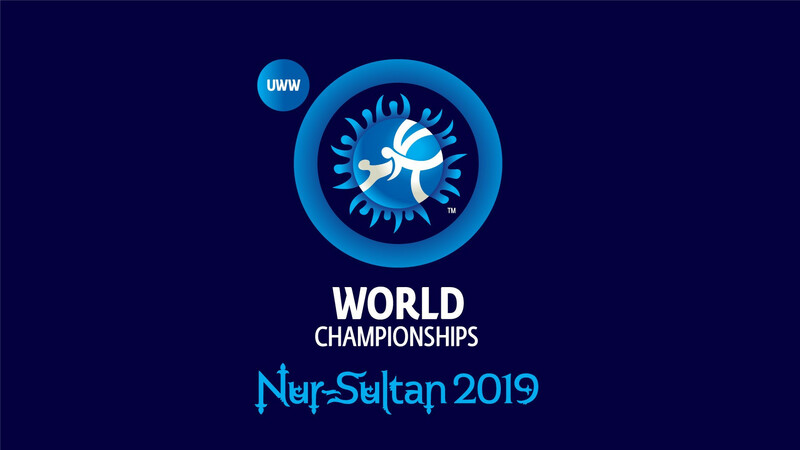 Dormagen is set to play host to the United World Wrestling (UWW) Grand Prix of Germany this weekend with 10 senior women's freestyle titles on offer for the competing athletes.